Yummy Series #28: "Ang Pinaka: Yummy in Marinduque"
One of the best ways to discover the richness and beauty of the Philippines is by exploring the different food destinations that the country has to offer. 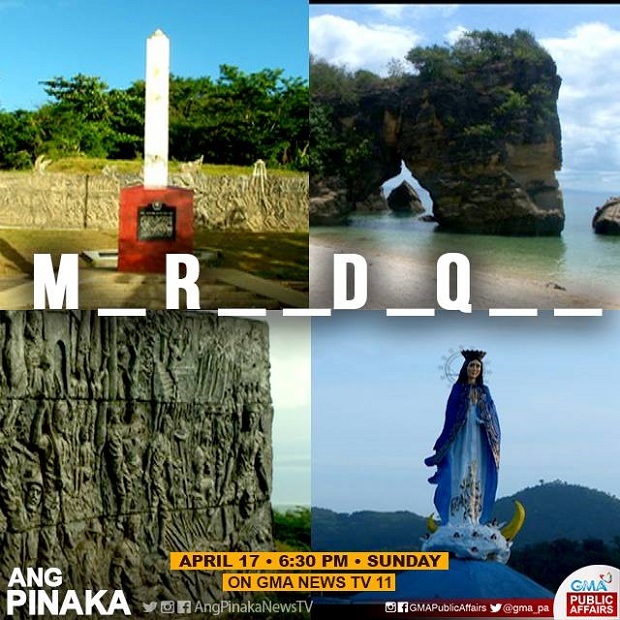 This Sunday, ‘Ang Pinaka’ continues its series of food trips as host Rovilson Fernandez and field correspondents Coleen Perez and Pepita Curtis take us to a grand tour of the different home-grown restaurants around the so-called ‘Heart of the Philippines,’ the island-province of Marinduque. 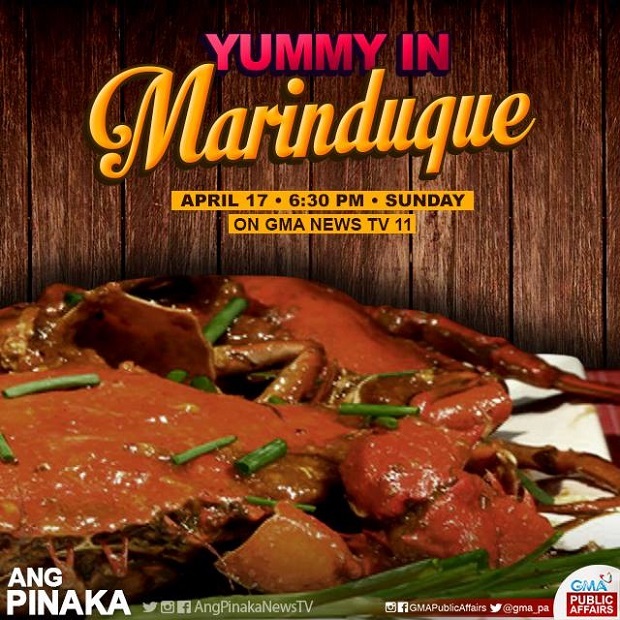 Find out the Top 10 “Ang Pinaka: Yummy in Marinduque” this Sunday on ‘Ang Pinaka,’ April 17, 6:30 PM on GMA News TV.